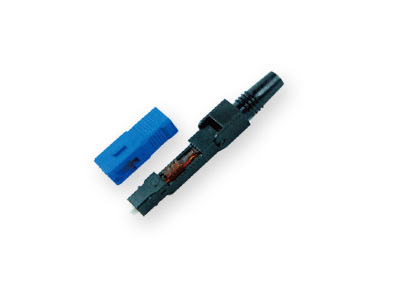 Here is the best selling MTP MPO fiber optical connector in China. 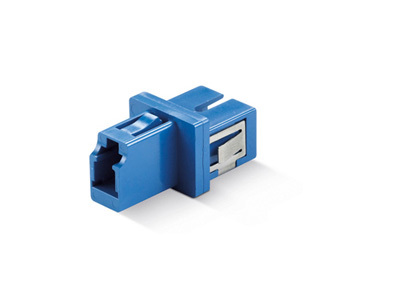 Our MPO Connector Marketing Positioning:70% for overseas ICT market; 30% domestic market for supplemen; Aminite have abundant OEM experience to serve our customers all over the world. 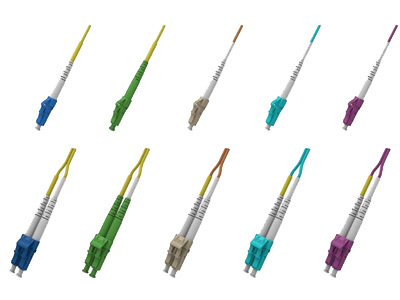 Our company wholesale all kinds of high quality optical fiber jumper, About these fiber Optical patch cord Connector have: LC / SC / FC / ST / MTRJ / MU / E2000 etc. Buy fiber pigtails Aminite is you best choice! 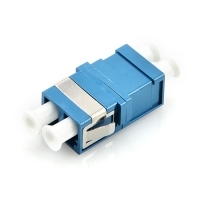 The fiber optic adapters for sale products including SC/LC/ST/ FC/E2000/HYBRID optic adapter, Simplex/Quad/Duplex fiber adapter and so on.Aminite sincerely look forward to working with you! 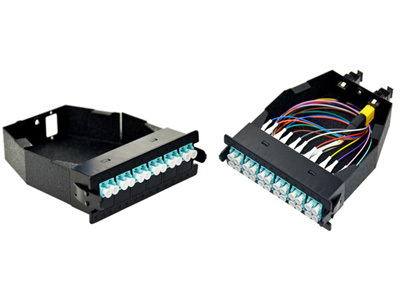 Aminite company also is the fiber optic plc splitter products supplier, we wholesale including QuickPath Splitter Modules, Standard/Premium/LGX Module/19 Inch Rack plc splitters, etc. 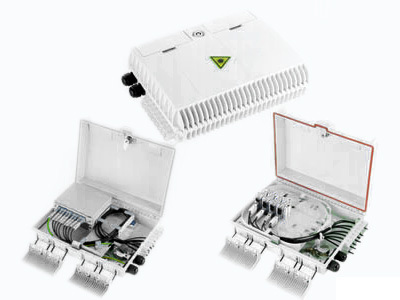 The fiber optical enclosure products we offer include Common type of terminal, FTTX Terminal Box,FTTH Terminal Box,Fiber Horizontal Joint Box and so on. 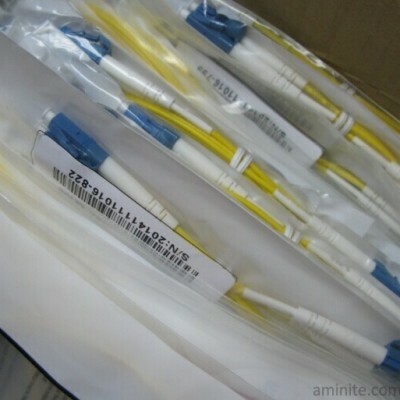 Aminite Technology Co. Ltd. is an high-tech enterprise, which founded by a group of senior professionals in fiber optical communications industry. 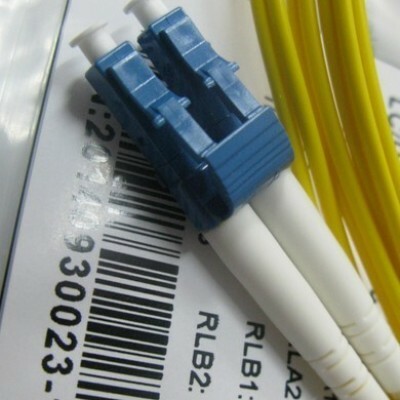 We mainly design, production and wholesale:optical patch cord, MPO connector, fiber optic adapter, PLC splitter and so on. 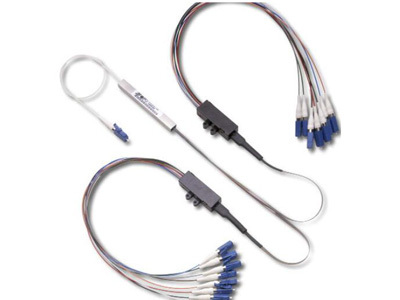 We strive to be a respected global fiber optical communication enterprise, offering customers high quality products and first-rate services.Learn more about our products by browsing our fiber optical product pages. If you have any further questions, please feel free to contact us. We sincerely look forward to working with you! 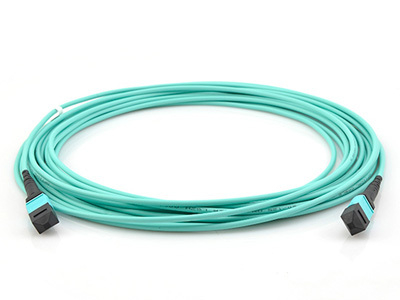 Aminite have more than 3,000 square-meter facility area and over 110 experienced workers.Our company has an annual production capacity of 10 million terminations of fiber optic patch cord, 30 million fiber optic adaptors, and 300 thousand fiber optic attenuators. 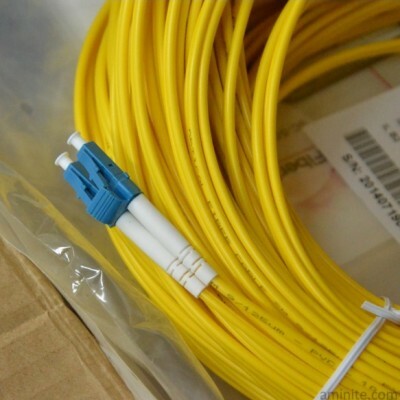 We have our own factory in China, all the products are shipped directly from the factory, no middlemen earn price difference, and the delivery speed is quite fast, as long as you are willing to issue a consultation, we will give you a has more advantages than other fiber optical supplier price. Aminite working together with FedEX, DHL, UPS, TNT, and many other well-known international express companies, we can assure you that your purchase will arrived on time, whether it is a small order or a mass production. 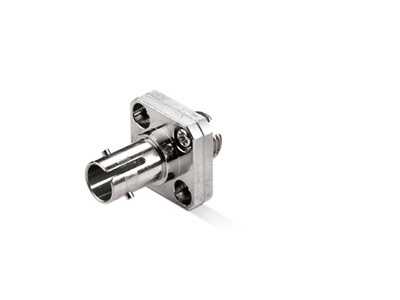 Complete drawing design, mold development, and OEM services are also available. Aminite cooperate with customers from all over the world, including HUAWEI, ZTE, China Mobile, China Unicom, Chinese China Telecom, Reliance, FPT, STC, YOFC and so on; we hope to cooperate with all partners of sincere cooperation, join hands to build a better tomorrow!o. 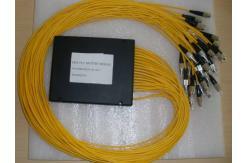 Since I purchased your fiber PLC splitter,I've highly recommended you guys to many people I know for your great services. Keep up the good work. I was very pleased with the time it took to get here, the fiber optic adapter arrived earlier than i expected. There was also a small bag in the box as a thank you, and that was a very nice surprise. The optical patch cord are working great, they arrived on the date we requested. The whole process from start ot finish was very smooth. The cutomer service rep who took my order was very helpful and pleasent to speak to. He even asked for reference numbers I might have forgotten, if he had not mentioned them! Very quick to communicate any questions about my optical jumper order. Their customer service was Spot On. Great business that I bookmarked because I will be shopping there again. I'm glad i found Aminite I was able to find everything I needed, order it easily & received my order in just a few days. Great company & prices !